Krupp named for Rose advisory position. Lizbeth Krupp, a leading patron of the arts and collector, has been named chair of the Rose Art Museum's Board of Advisors, Brandeis President Frederick Lawrence announced. Krupp will serve a three-year term as volunteer leader of the Rose, home to one of New England's principal collections of modern and contemporary art. 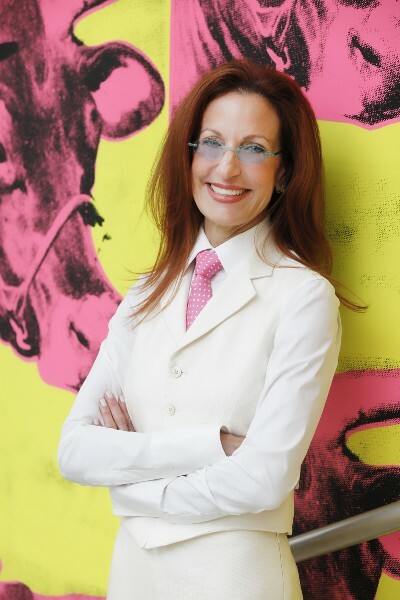 She is a trustee of the Museum of Fine Arts, Boston; board member of the American Friends of the Israel Museum; trustee emeritus of the Boston Ballet; and director of the Krupp Family Foundation. In addition, Krupp formerly served on the advisory board for the American Repertory Theatre and co-chaired the New Center for Arts and Culture Task Force. "We are excited Liz will be leading the Rose Board of Advisors at this important juncture in the museum's history," Lawrence said. "Liz will partner with Christopher Bedford, the Henry and Lois Foster Director of the Rose, to integrate the Rose further into campus life and to make the museum a destination for art lovers in the Greater Boston community and beyond." "I have been given a unique opportunity within the context of this museum's recent history to work with Chris and the newly formed Board of Advisors to help chart its future," Krupp said. "As chair, I look forward to helping build the Rose's reputation within the art world and communicating to supporters that the museum is here to stay."